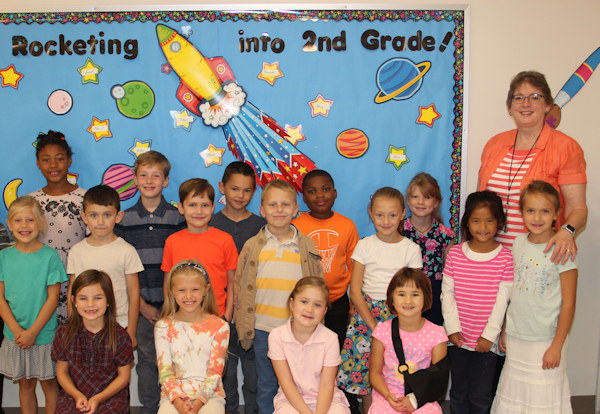 Welcome to Mrs. Davis’s 2nd Grade Website! This website is designed to help you as a student or parent stay on top of school assignments, upcoming projects and requirements, and see pictures from our classroom. Please use this website as a tool!